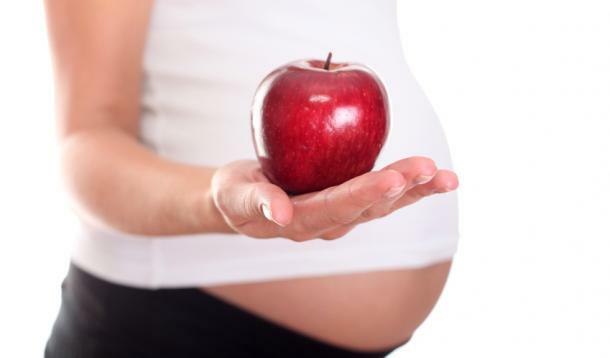 Too busy to attend a six-week prenatal series? Then you’re in luck! Due to popular demand I am now offering weekend prenatal courses at CSI Annex (720 Bathurst St.). Email me now to register! The first weekend course will be held Saturday March 16th and Sunday March 17th, 2013 from 10am to 5pm. The course is $240 per couple. Education is the key to having a birth experience in which you feel confident, calm and in control. This entry was posted in babies, birth support, breastfeeding, education, events, group classes, health, partners, prenatal, self-advocacy, self-care, Uncategorized, women and tagged babies, birth, birth choices, breastfeeding, Centre for Social Innovation, childbirth, CSI Annex, education, fathers, Health, health benefits, informed choice, moms, partners, Pregnancy, Pregnancy and Birth, prenatal classes, relationships, relaxation, risks & benefits, Toronto by Heather Neville. Bookmark the permalink.